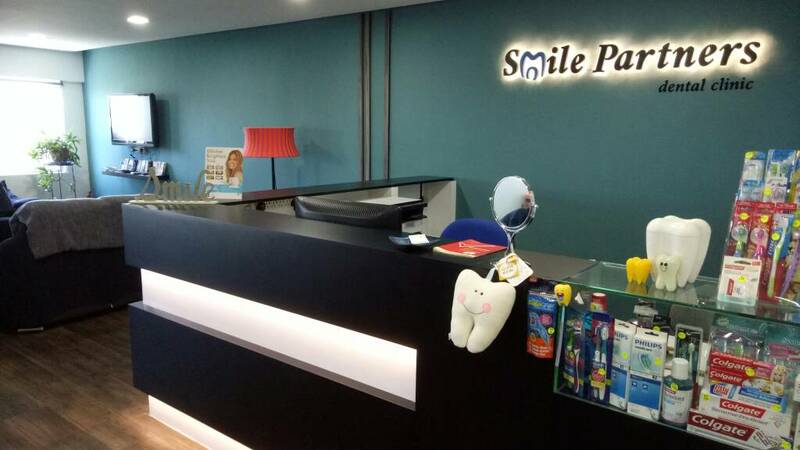 Smile Partners Dental Clinic was set up in Sea Park (Section 21), Petaling Jaya, 2004 to provide modern dental services in a caring environment. In July 2016 we moved to our current location as below to better serve our patients. At Smile Partners we strive to cater to your dental needs in a caring environment where your opinion and best interests are taken to heart. Treatment plans, options and cost are discussed with the patient to determine what best addresses their needs. 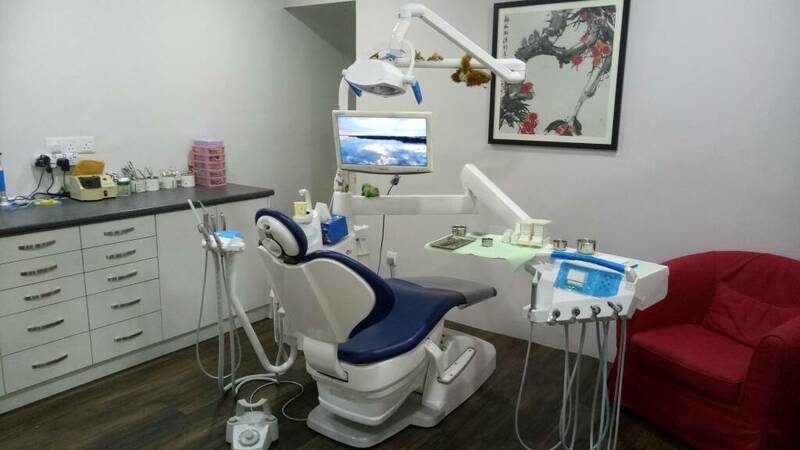 With modern techniques and our personalized care, many patients have gradually come to view their dental visits with less fear and even look forward to a pleasant visit where their dental needs are fulfilled. We cater to patients of all ages in our clinic. Children whom we have seen grow up under our care look forward to their chats with the attending dentist, watching cartoons while they have their teeth attended to and little rewards for their cooperation. They also have toys, books and a playstation to keep them busy in the spacious waiting room. We also cater to the elderly with the added conveniences of lift access and covered parking.